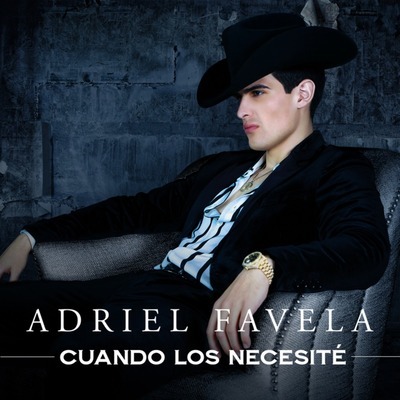 Adriel Favela is an award-winning singer, composer, and multi-instrumentalist. Known for his corridos, or narratives that form a ballad, Adriel’s songs are an innovative blend of popular and traditional styles. A child of immigrants, his lyrics take on important issues that are experienced by many in Mexico and the United States. 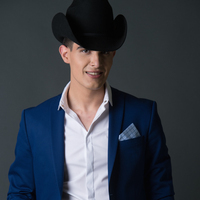 Now one of most popular contemporary Mexican musicians, Adriel has hit #1 on numerous charts, achieved gold and platinum sales, and has racked up millions of YouTube views.